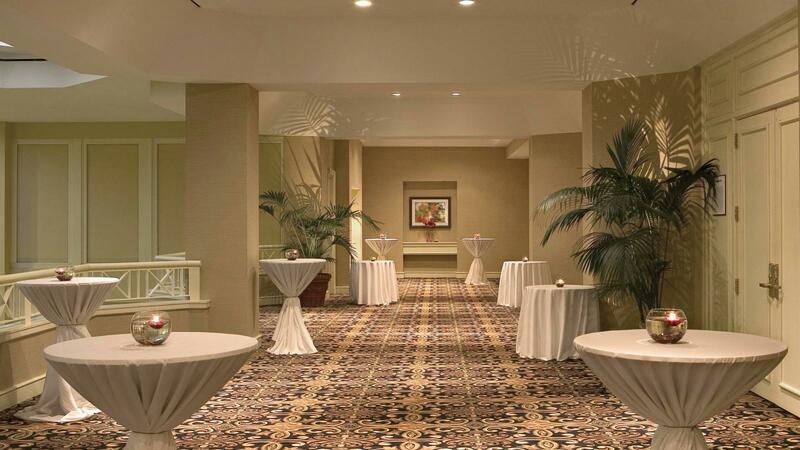 Dare 2 Aspire 2019 will be held at the luxurious Sheraton Hotel in Atlanta, Georgia. Please call: 1-888-627-7047 to book your room, spaces are going fast! 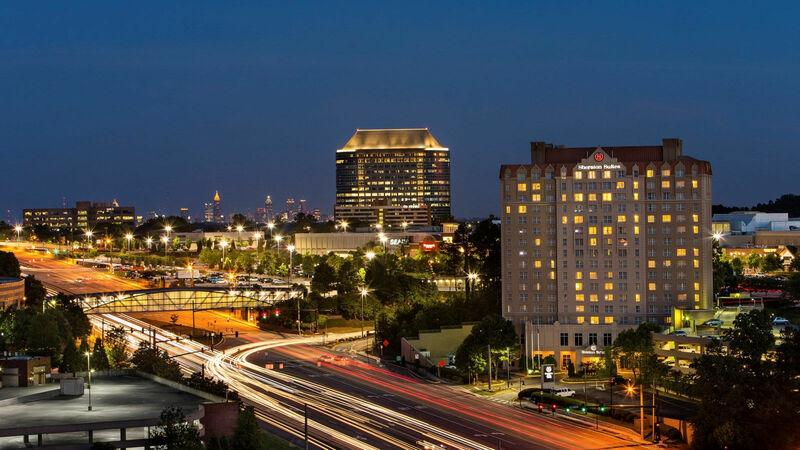 This contemporary hotel off Interstate 285 is a mile from the Cobb Energy Performing Arts Centre and 11.2 miles from the Georgia Aquarium. We promise, you’ll love it. Join us at The Sheraton Hotel. Click HERE to Register for Dare 2 Aspire. 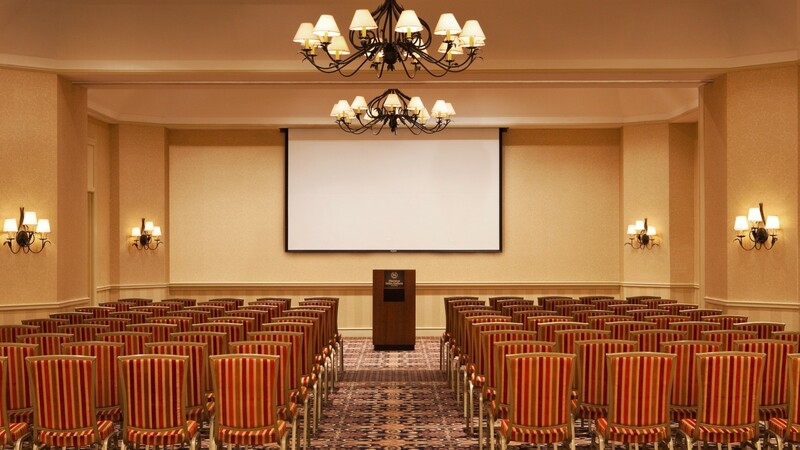 The “cut-off date” for reserving rooms in the Room Block is 5:00 p.m. local time at Hotel Mention Dare 2 Aspire.